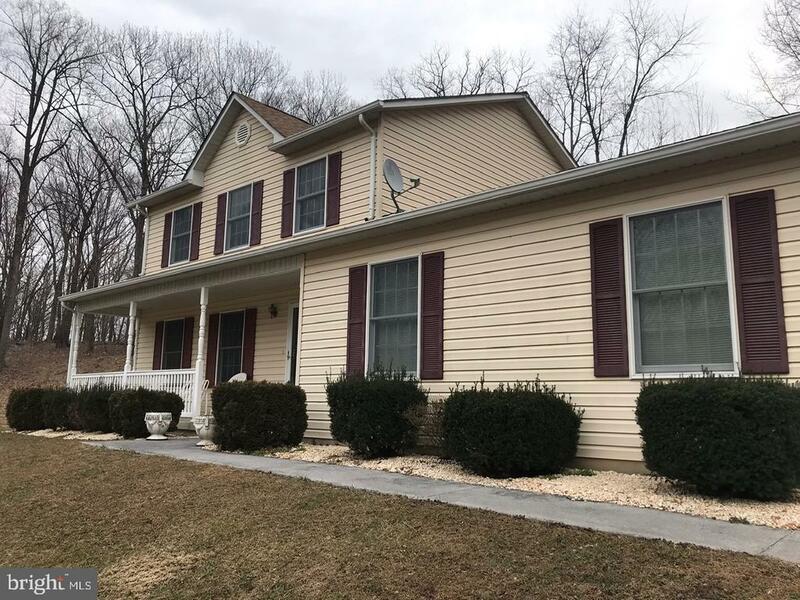 All Gore homes currently listed for sale in Gore as of 04/24/2019 are shown below. You can change the search criteria at any time by pressing the 'Change Search' button below. If you have any questions or you would like more information about any Gore homes for sale or other Gore real estate, please contact us and one of our knowledgeable Gore REALTORS® would be pleased to assist you. "TO BE BUILT, FOREMAN BUILDERS. Located in Gore, with beautiful views from all directions. 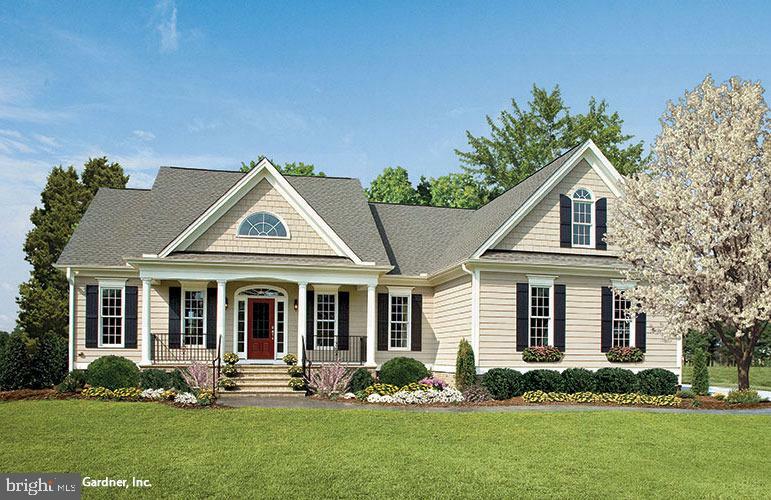 Many options available through builder, price subject to change based on buyer selections. Price includes land and home. Land also listed separately (MLS 1001932978) Multiple gables highlight the roofline of this one-story design. A welcoming front porch provides entry to an efficient floor plan with the dining room flowing into the island kitchen and great room. Double doors access a rear porch with outdoor storage. To the opposite side of the home, two bedrooms share a bathroom with a dual sink vanity. The garage enters the home via a mud room. The pantry is convenient for dropping groceries on the way to the kitchen and the utility room has a laundry sink and built-in cabinetry. A bonus room provides abundant storage or additional living square footage to meet the needs of the homeowner. 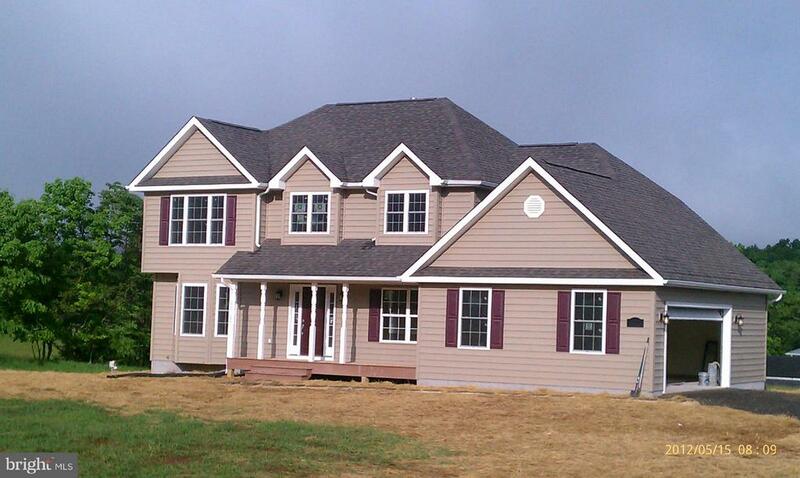 Price subject to change with selections and no basement and no bonus room, built on crawlspace." "TO BE BUILT, FOREMAN BUILDERS. Located in Gore, with beautiful views from all directions. Many options available through builder, price subject to change based on buyer selections. Price includes land and home. Land also listed separately (MLS 1008355062) An arched window in a center, front-facing gable lends style and beauty to the facade of this three-bedroom house plan. 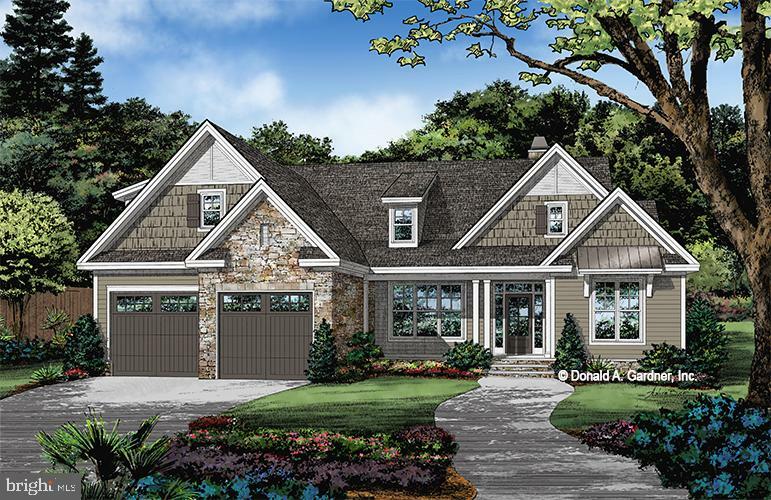 An open common area that features a great room with cathedral ceiling, a formal dining room, a functional kitchen and an informal breakfast area separates the master suite from the secondary bedrooms for optimal privacy in this house plan. The master suite includes abundant closet space and a bath with enclosed toilet, garden tub and separate shower. 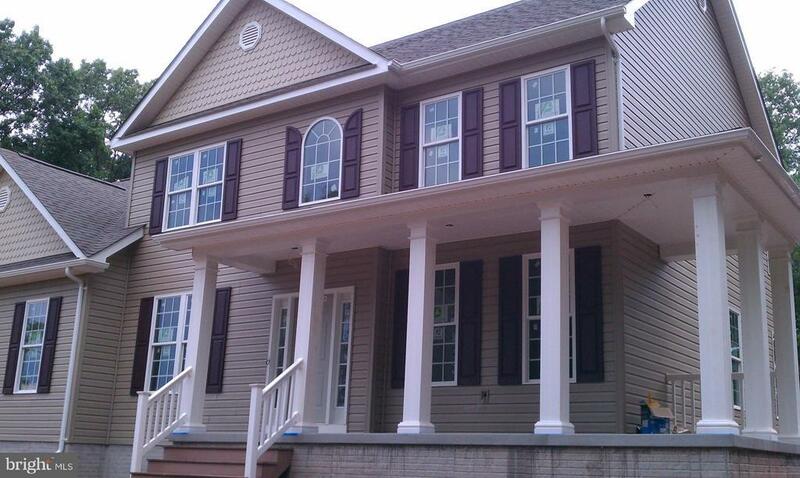 Price subject to change with selections and no basement and no bonus room, built on crawlspace." 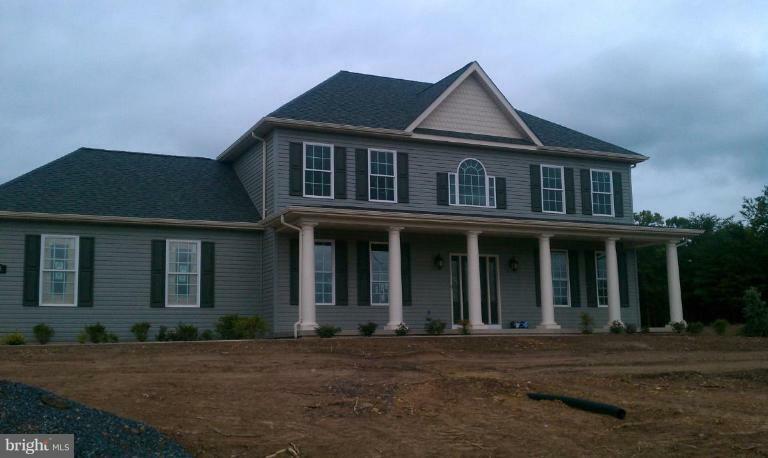 "Wonderful affordable NEW custom homes. Several models to choose from lots available (2-7 acres). No HOA & w/in 15 min. of Winchester. 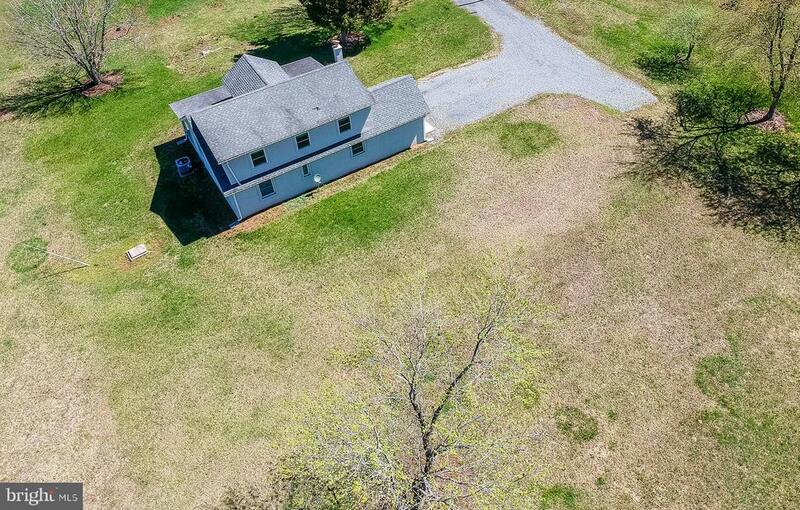 Several rancher models & colonials in private setting w/ paved VDOT road & no drive thru traffic. Hardwood all common areas, tile all baths, carpet bedrooms, all w/ basement & min. of 2 car garage. See standard features and pictures." "Open Floor Plan! One of three lots available in nice subdivision w/VDOT Road. Building going on in subdivision and builder available and willing to build choice of your home. Paved road, no HOA, nice mountain views, private, easy access to Winchester (within 17 minutes) and hospital. Great place for family or to retire. 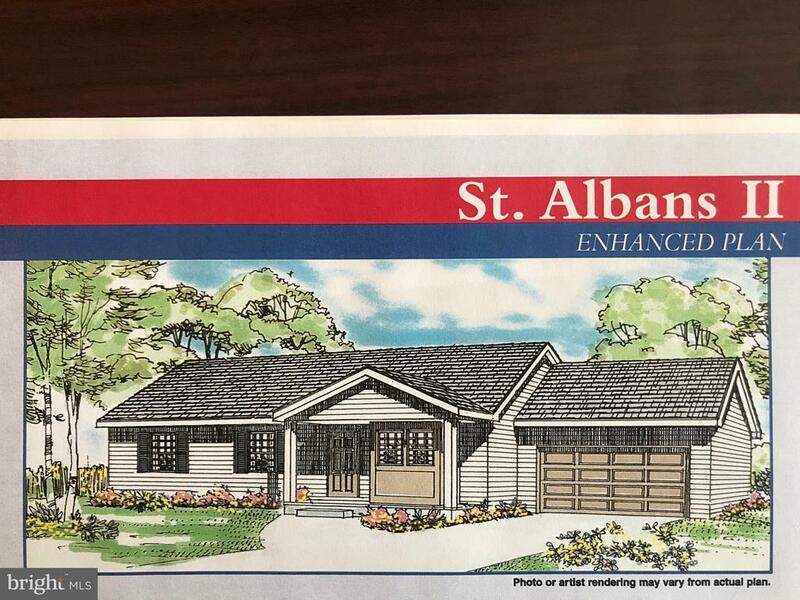 Homes are priced (including lot)"
"To Be Built - Lovely custom built rancher on 2.02 private acres convenient to Winchester. Complete with 3 bedrooms, 2 baths, attached garage and unfinished basement. Offers hardwood flooring, ceramic tile in baths and laundry rooms. Other plans available." "Pristine AND IMMACULATE home on 5 Acres of land. 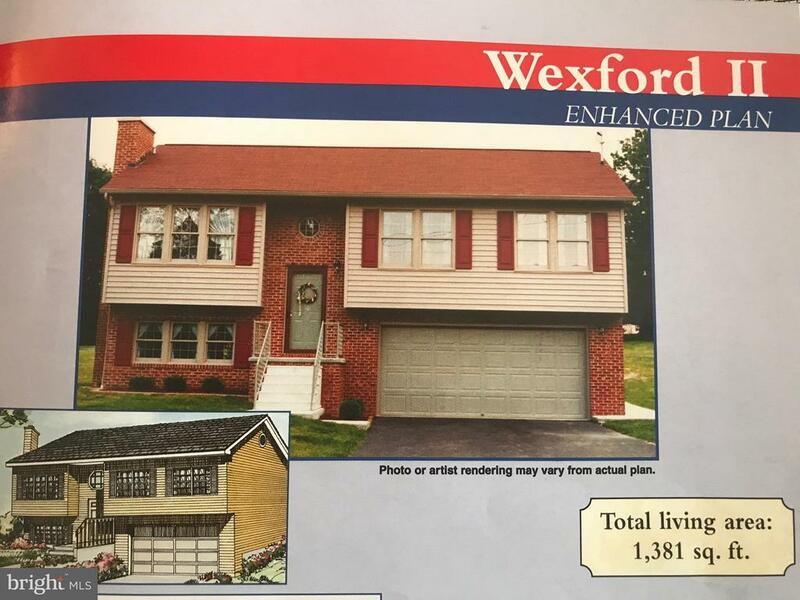 Built in 1993 with 3 bedrooms and 2 and a half bathrooms. Lovely country kitchen with eat in area for a kitchen table and a separate dining room. 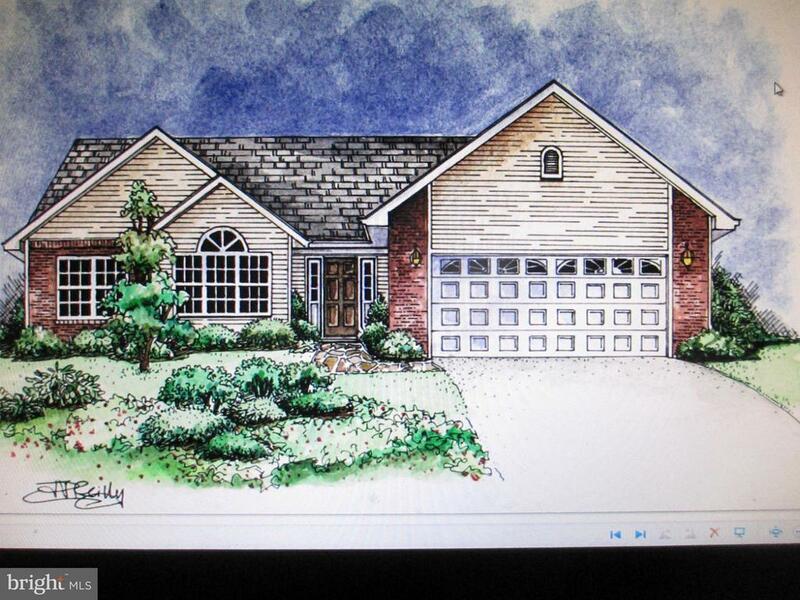 4 car garage with an attached 2 car sideloading and a detached 2 car garage, plus a detached carport. YOU CAN Build a 2nd home on the property to comply with the 2.5 acre minimum lot size according to the county. This home is so well maintained you must see it to believe it!" "MUST SEE! 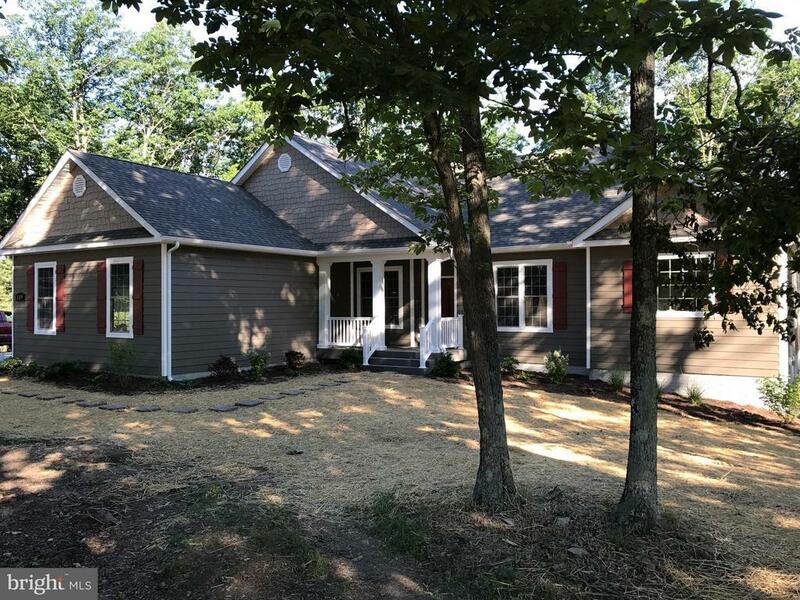 This lovely cedar sided home with open floor plan, vaulted ceilings and 2-story stone wood-burning fireplace is located in the beautiful community of Lake Isaac Estates! Main floor master bedroom with French doors that open onto large rear deck. Combination kitchen/dining/living room with beautiful brand new laminate flooring. Lots of kitchen cabinets and counter space, cooking island and garden window. The spacious front porch will easily accommodate your furniture. The large rear deck is nestled among the trees for nice privacy and has a patio and hot tub beneath! This home looks rustic on the outside, which is perfect in this community setting, but has a contemporary feel inside with vaulted ceilings in most of the rooms. Lake access with affordable HOA dues. Built by Michael Prelip Construction. 4-bedroom septic." "TO BE BUILT. 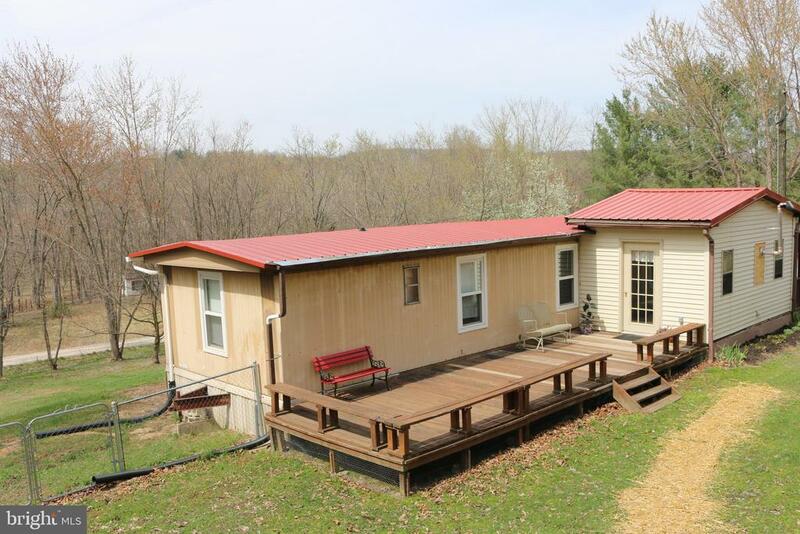 3 BEDROOM, 2.5 BATH ON 5+ PEACEFUL, WOODED ACRES. OFFERS 2 CAR GARAGE, DECK OF DINING ROOM. STAINLESS STEEL APPLIANCES, GRANITE COUNTERS, HARDWOOD FLOORS UPPER LEVEL, FINISHED LOWER LEVEL RECREATION ROOM W/ GAS FIREPLACE. *OPTION TO CONVERT TO A 1 CAR GARAGE AND FINISH PART OF LOWER LEVEL W/ A 4TH BEDROOM AND FULL BATH INSTEAD OF THE HALF BATH." "Beautiful rancher with tons of space! 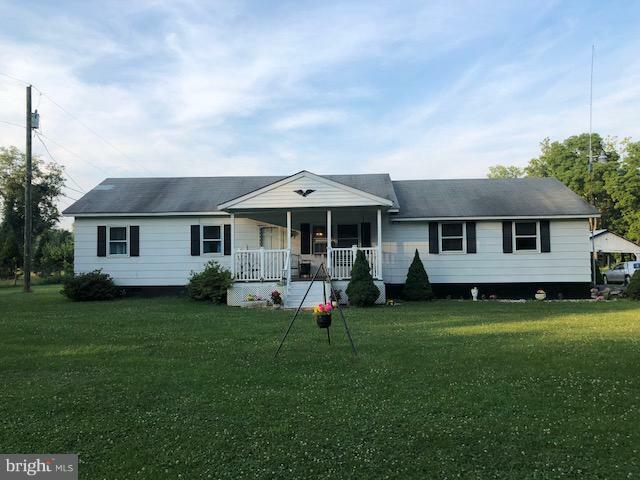 Located on VA/WV line with 1.02 acres in VA and 1.03 acres in WV, wonderful flat lot with plenty of space to play! County maintained paved road. New floors, freshly painted, stainless appliances, and huge open finished basement with tile floors. Extra bedroom area or theater room and space to add a bathroom!" "Renovated Cape Cod sitting on 5 acres with amazing views. 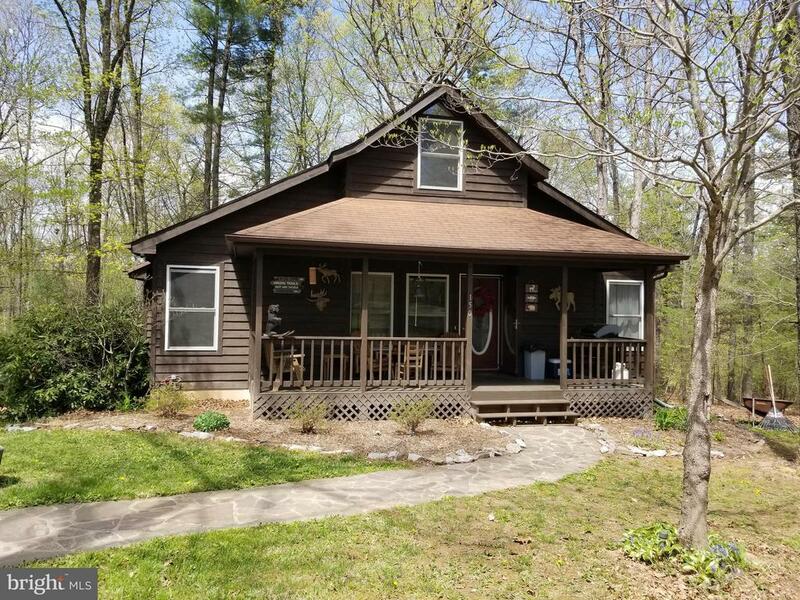 Enjoy privacy and nature just 30 minutes from Winchester." 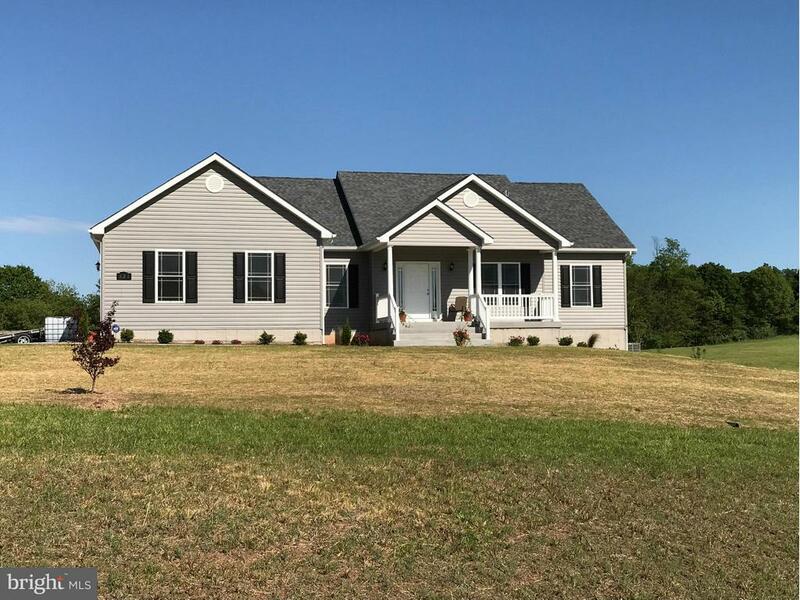 "TO BE BUILT, FANTASTIC ONE LEVEL RANCHER, 3 BEDROOMS 2 FULL BATHS, OPEN FLOOR PLAN OFFERS LAMINATE FLOORING THROUGHOUT COMMON AREAS, TILED BATHROOMS AND CARPET IN BEDROOMS, COVERED FRONT PORCH AND DECK OFF THE KITCHEN. 2 CAR GARAGE ON 5.76 ACRES." 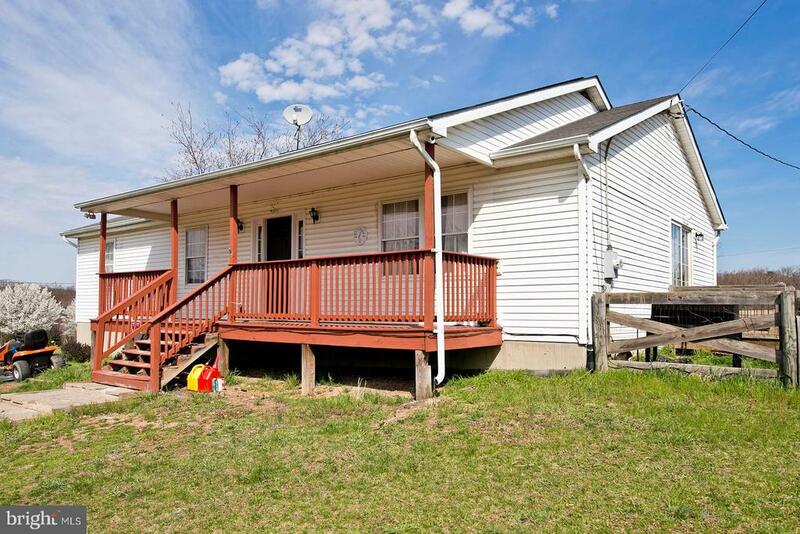 "This cozy 2-3 bedroom,1 bath rancher, is pride of the owner. 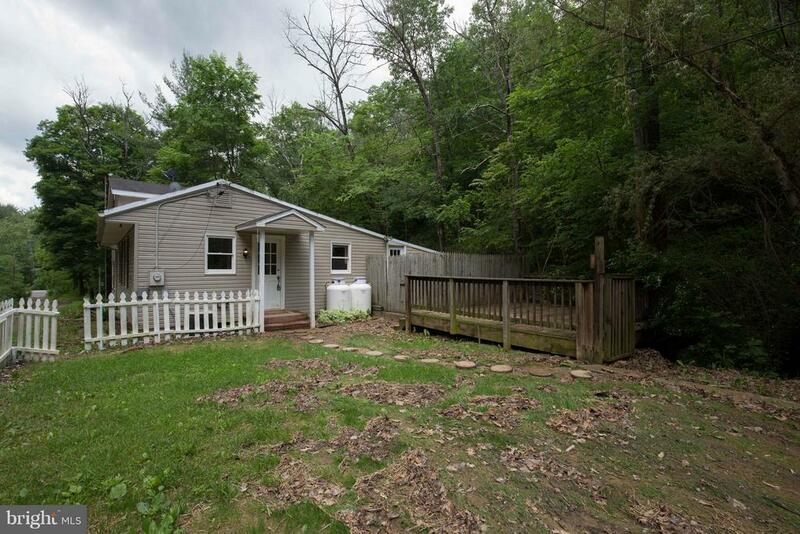 Close access to Route 50, minutes from downtown Winchester or minutes to West Virginia line. Several sheds/shelters on property. Home being sold as is"
"*MOTIVATED SELLERS**. **PRIVACY** UNRESTRICTED 2.34 acres in Gore, just off Rt. 50W by the Fire Dept. Most of acreage wooded. There is a creek on property. Shed and deck. Home has 1400 sq. ft. on 2 levels. Tons of potential in this home. Call Kim & Sherrie with Integrity Mortgage for financing." "This 3.54 acre lot with a single wide home with 3beds and 1 bath has is it all from fruit trees, to chestnut trees, grapevines and even privacy. Located just 15 minutes from Walmart The lot also boast three very large sheds 10x16, 12x22, 16x20 and they all have electric in each building. This home has had to many upgrades to even mention in the short time it was owned. Owners are relocating to another state but they have put a lot of work into this home. Call to Schedule your private showing today."